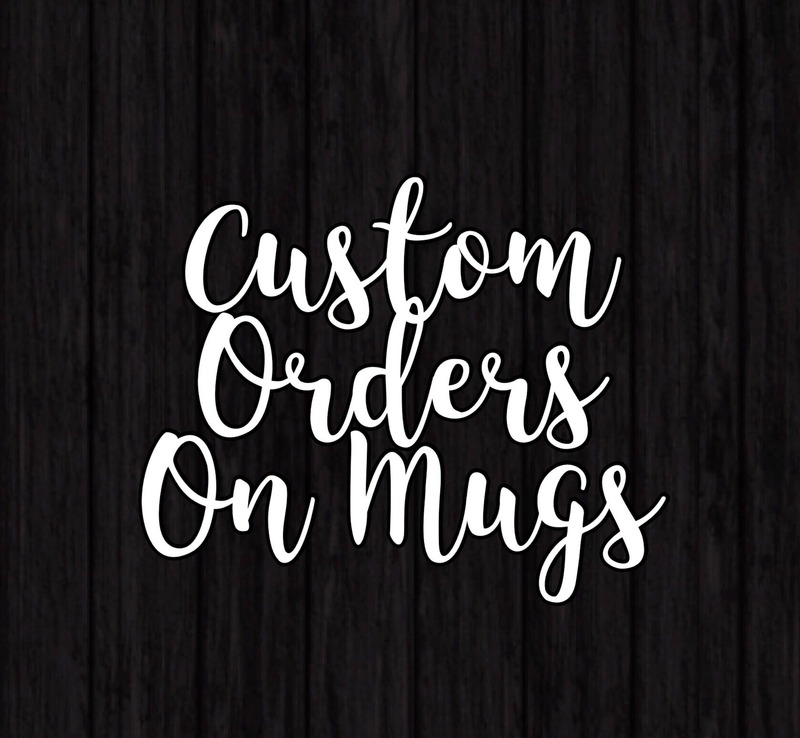 Custom Orders on Mugs Now Available! This feature will allow you to customize your own mug! Please leave all information under NOTE TO SELLER at checkout. Message us with any questions regarding your order. ALL MUGS MUST BE HAND WASHED. Nicole, this was AMAZING! Thank you so much for surprising my mom, she LOVED the mug and handwritten note personalized to her. You made her day! Thanks so much, it made it just in time and the mug is adorable! It was absolutely perfect and is going to be THE BEST Christmas gift ever!! Great quality, made and shipped quick, thanks so much Nicole! !